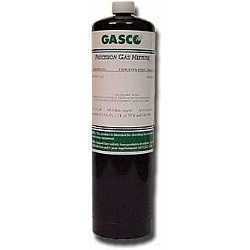 Gasco Calibration Gas Cylinder with Butane (C4H10) 0.45% vol. or 1.08% Vol. Balance Air. Available Sizes 17, 34, 105 and 221 Liters. 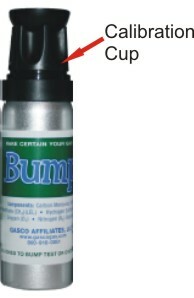 > NON-REACTIVE SINGLE GAS > BUTANE : 1 Items found.